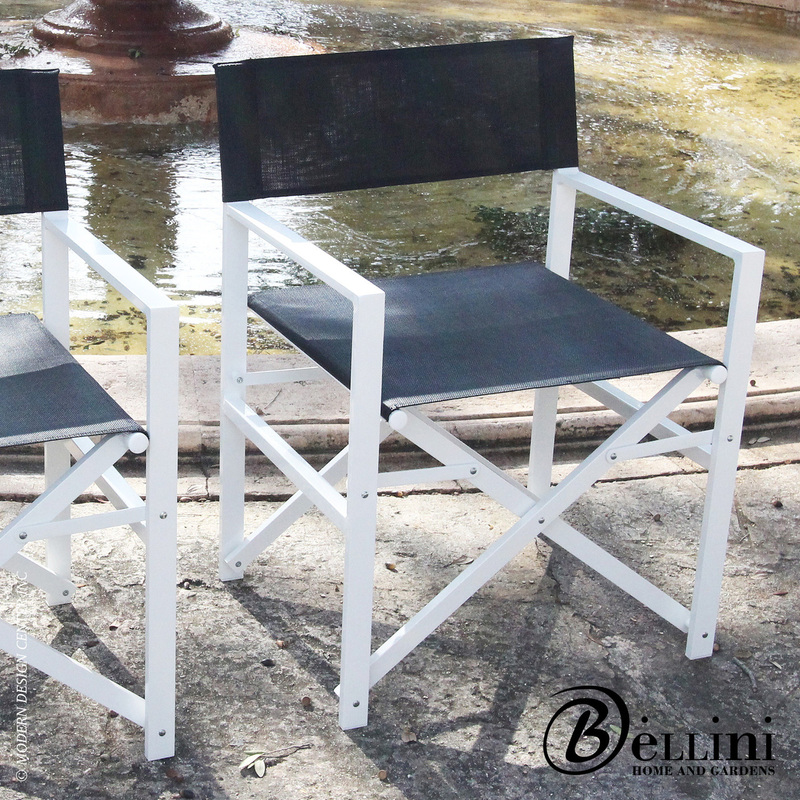 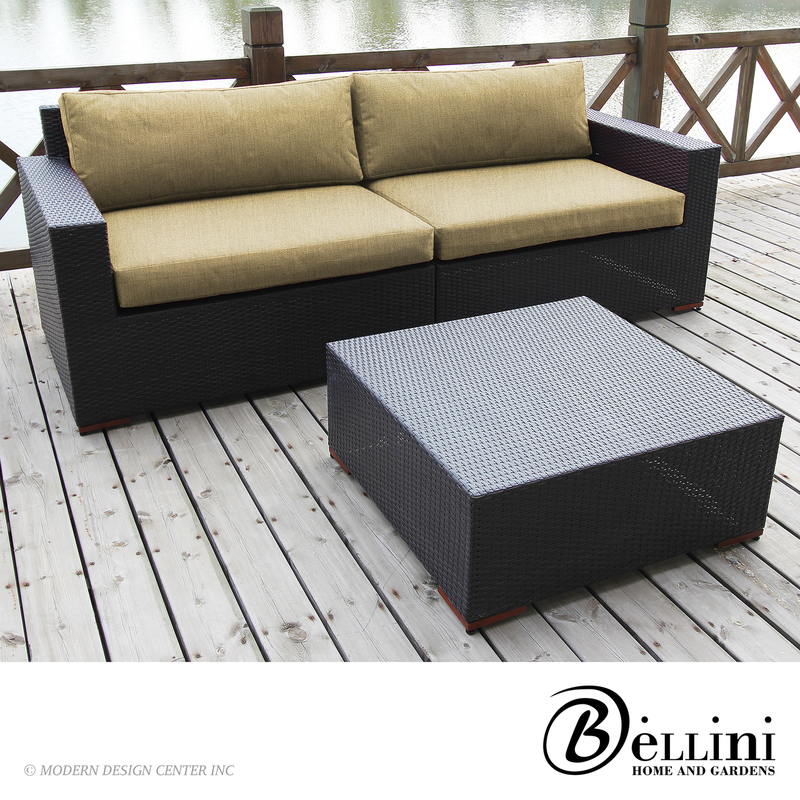 Outstanding comfort and structural integrity make Bali Seating Collection a welcome addition to your home. 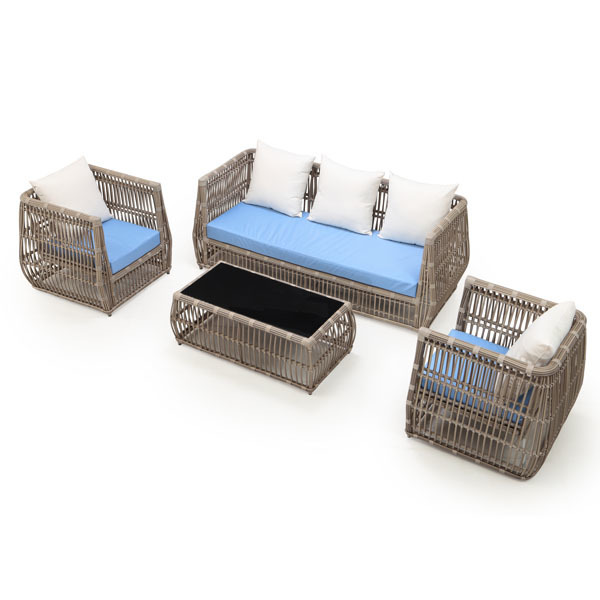 Hand woven with rich multicolor brown color polyethylene wicker wrapped twice around a concealed powder coated aluminum frame. 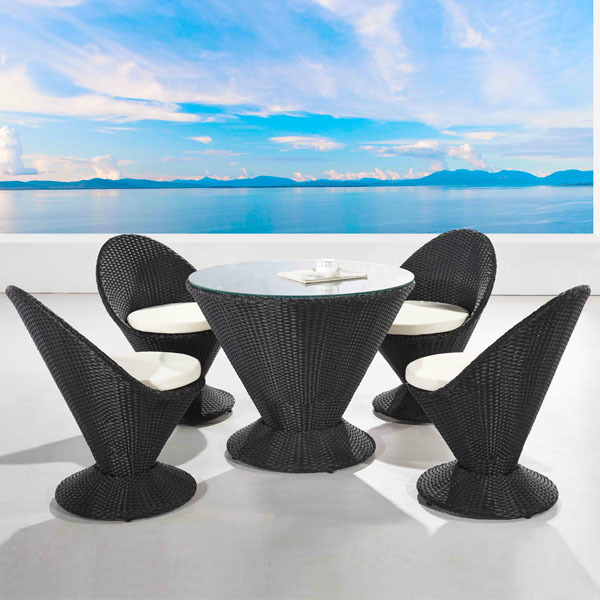 Made from 100% recyclable materials, this PE wicker is cool to the touch and retains its original look for years. 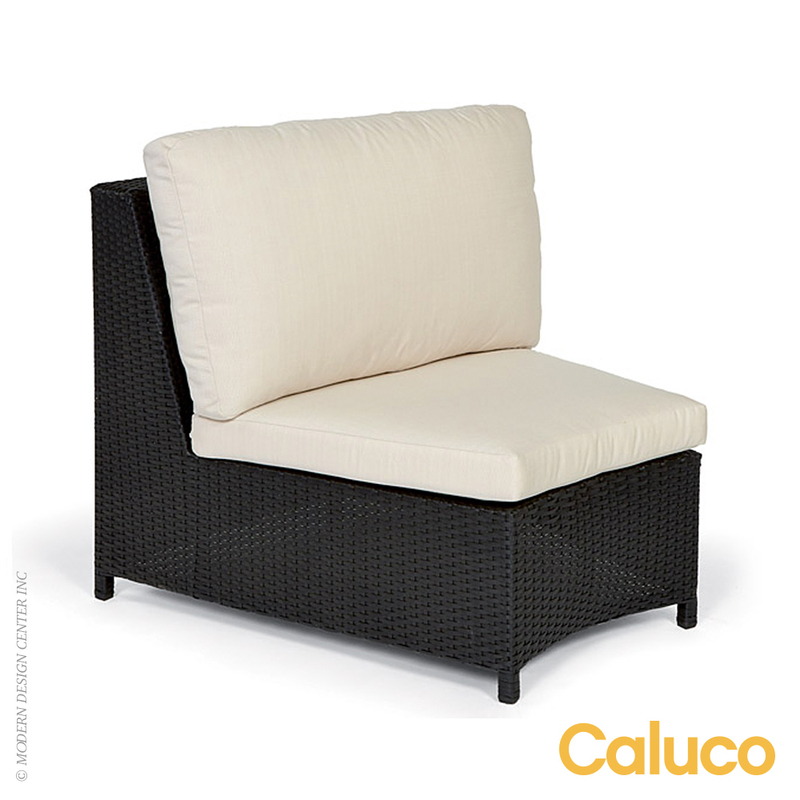 The frame is engineered to withstand chlorinated and sea salt environments making it perfect for pool or ocean side use. 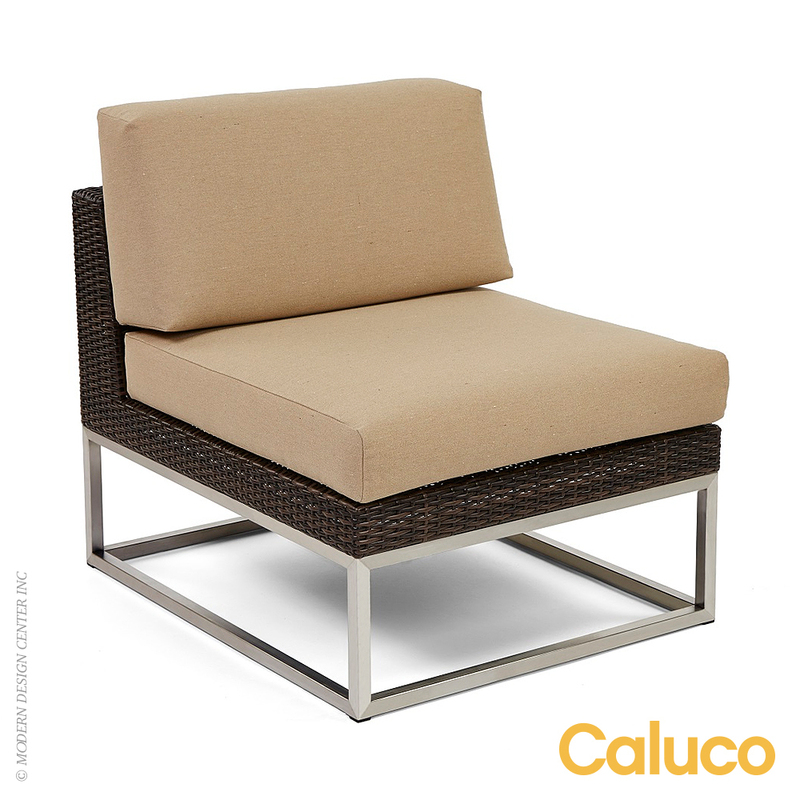 Gently angled backs and wide arms encourage restful lounging. 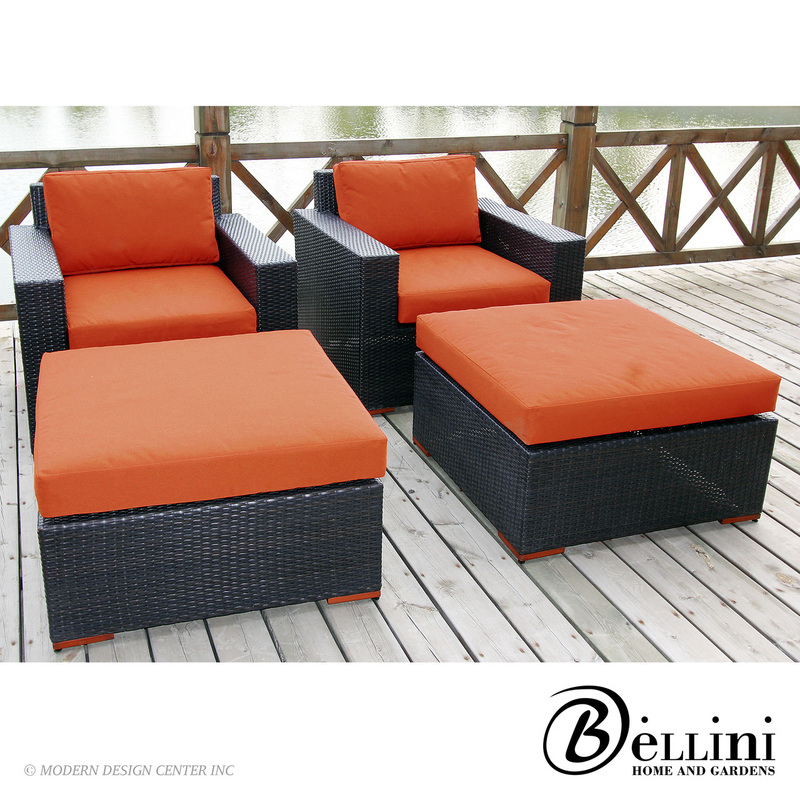 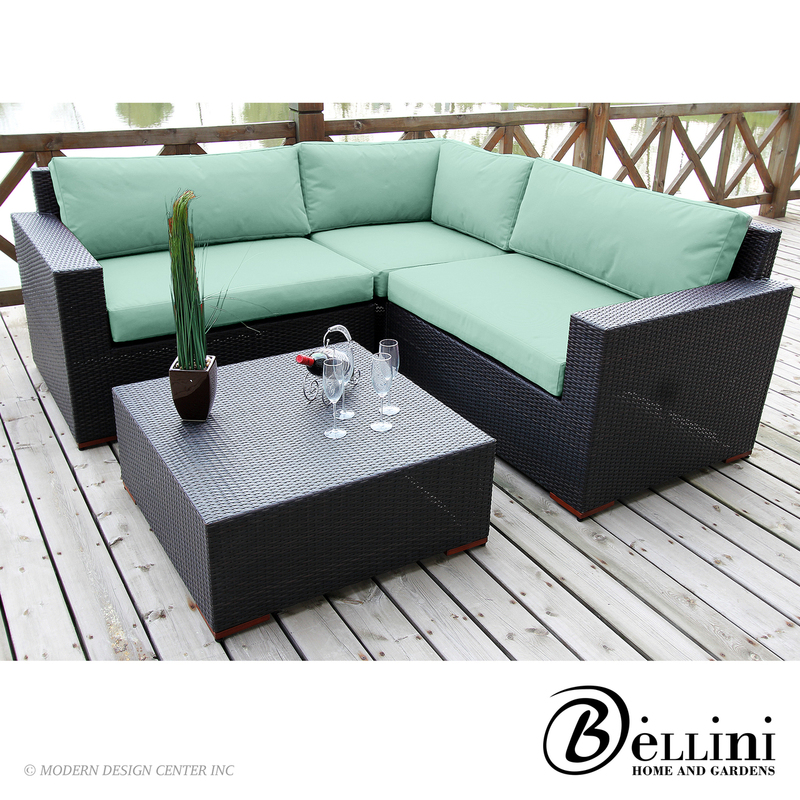 The very best outdoor Sunbrella fabric is used to encase the thick, double-wrapped foam cushions. 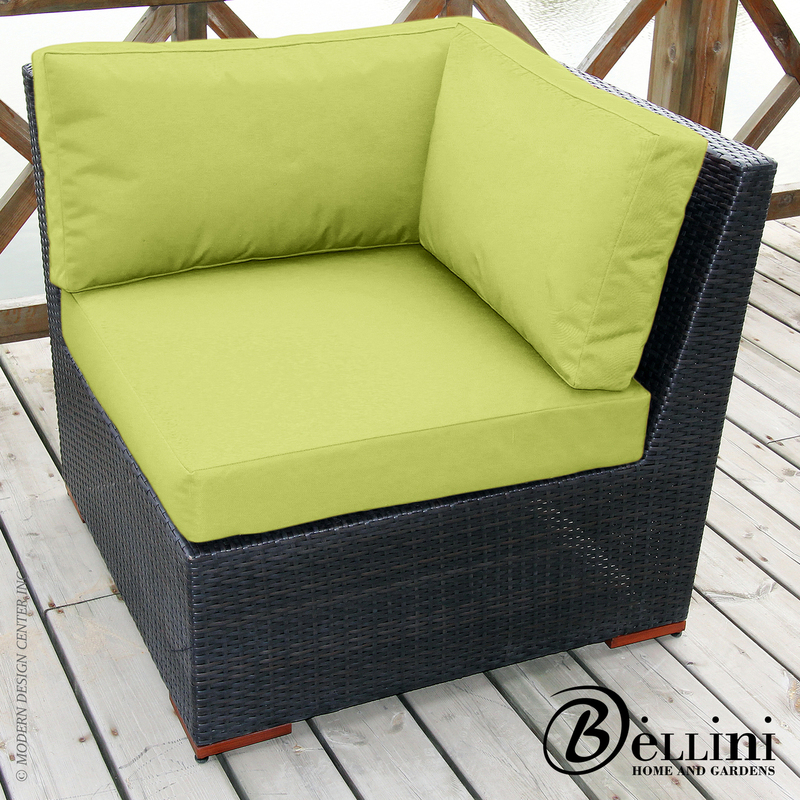 The cushion cover may be removed easily for cleaning. 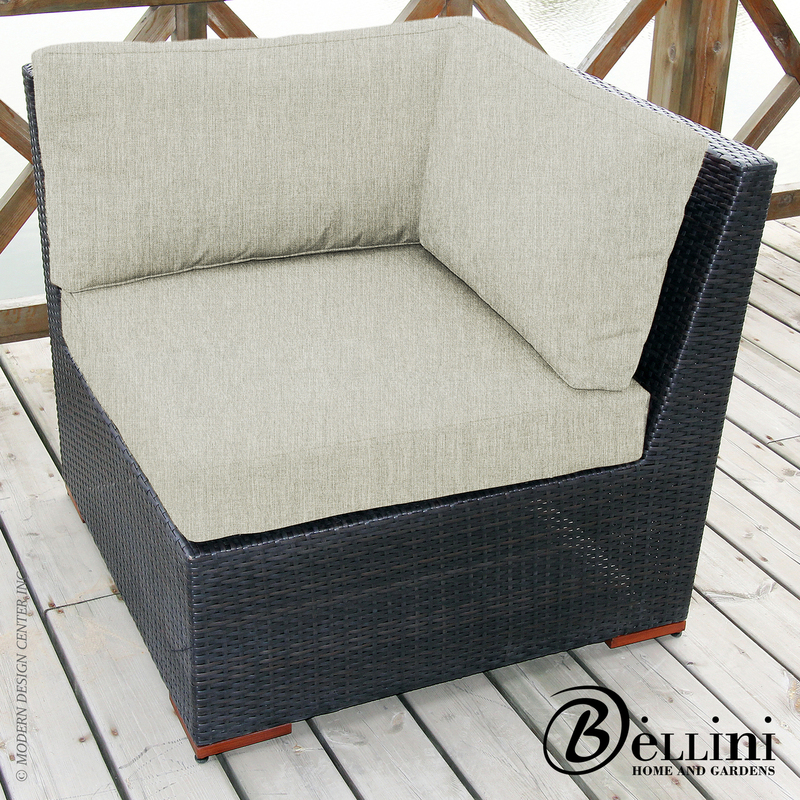 This is a truly outdoor cushion. The components arrive fully assembled and require no assembly.